Author of 5 books, Ann has helped speakers, coaches, CEOs, and professionals produce more than 1,250 books! It’s your turn! 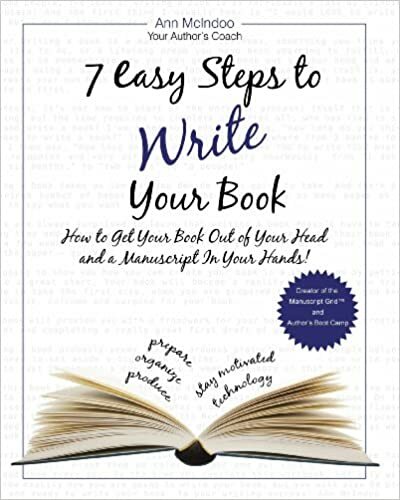 Have you ever thought of writing a book? How long have you been thinking about it? How much progress have you made? I meet and talk to people every day who want to write a book. They always ask, how long will it take? I would like you to think of something that you really enjoy doing. . . .
Why write a book? As a Speaker, Coach, Entrepreneur, or any professional that markets their products and services, having a published book gives you a tremendous advantage over your competition. Not only does it give y . . . I will always remember the day my first box of books arrived. I had never been so happy to pick up a 50 pound box – I ripped it open like a little kid on Christmas day. Seeing my books for the first time and holding th . 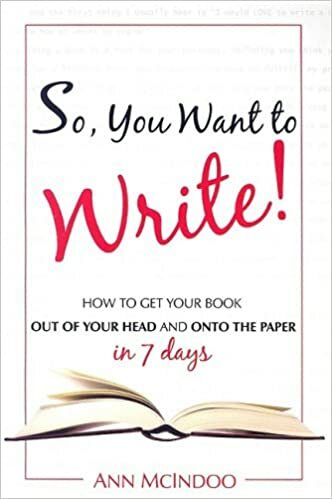 . .
How to Prepare yourself to write—what to do BEFORE you pick up your pen! How to Organize your material—turn that pile of notes into a real book! How to Produce content for your book—start writing! How to stay motivated, dealing with procrastination, and “writer’s block”! Amazing Writing technologies—simple, effective ways to produce content quickly!